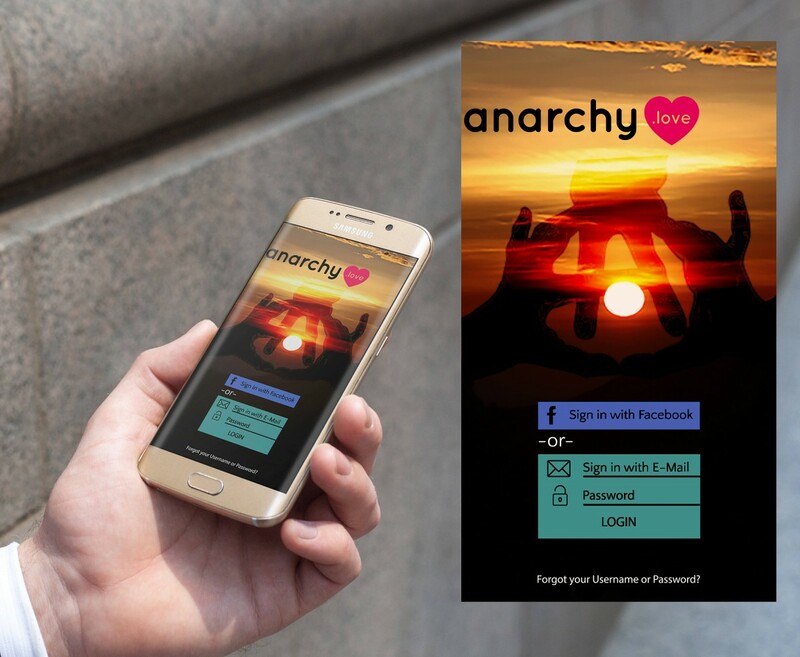 You tap that as..I mean, app launcher, and the first screen you're presented with, is the one YOU'RE responsible for designing! That's right. 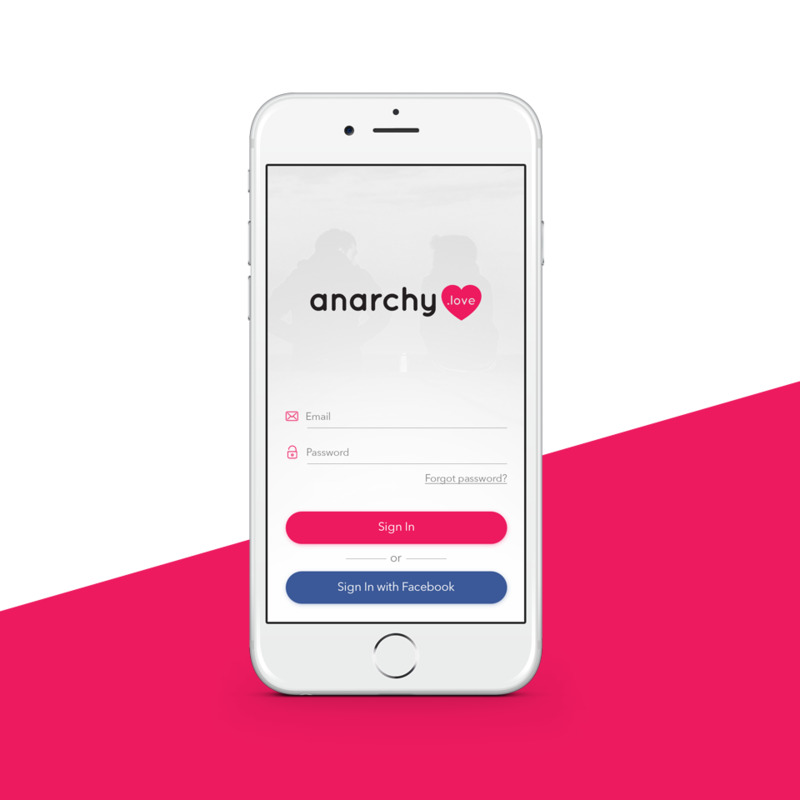 For this design challenge, your objective is to design the login screen of an app for a real dating service called "anarchy.love". 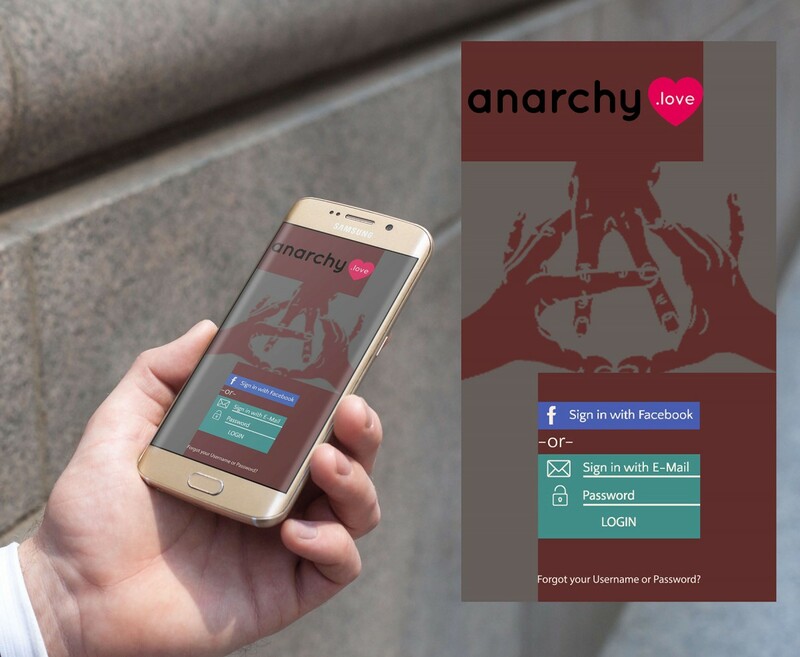 This is a REAL dating service. I (Gary) launched it over a month ago. 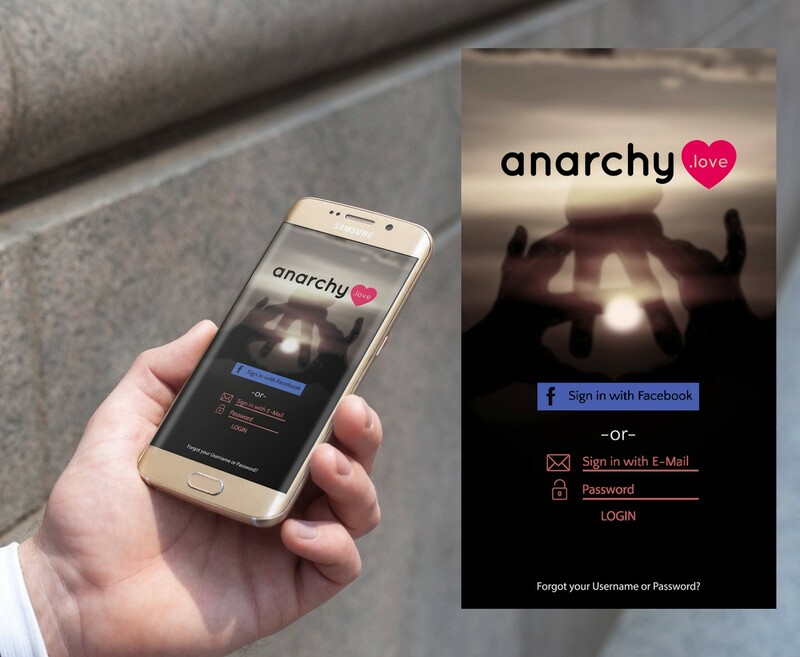 https://anarchy.love is a dating service for self-described anarchists and libertarians. We currently have close to 900 members. 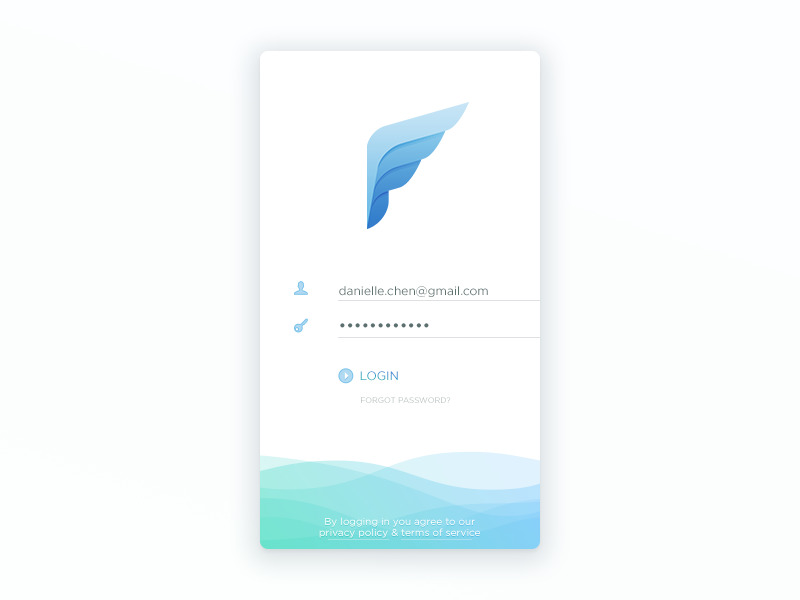 We may launch a mobile app, and I thought it would be a great challenge to allow the community to design the login screen! 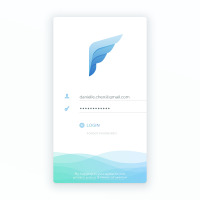 - A textfield for "email"
- A textfield for "password"
Please make sure you present a large enough mockup JPG so that we can see the elements. You're free to customize the background however you wish, but make sure it's with good design in mind, relevant, and good contrast with the foreground elements. This is my first entry, I hope you like it! If you would like to see something different, let me know. 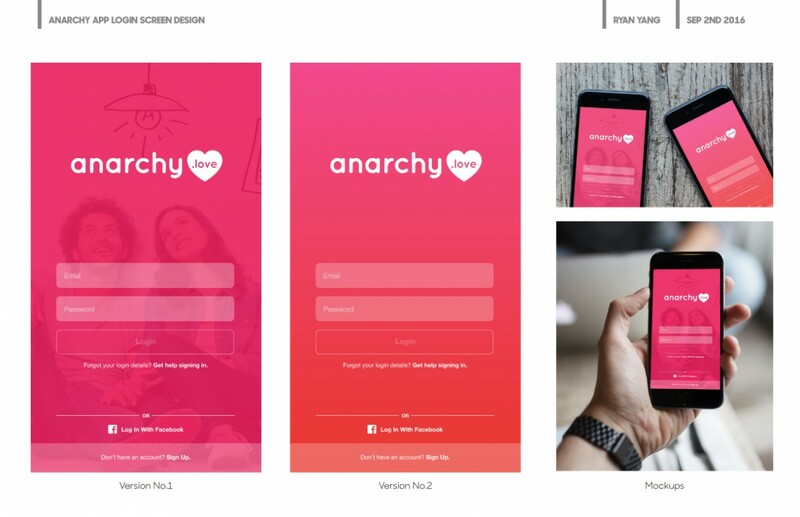 Slightly better entry that your previous, but the anarchy.love logo should be centered for sure. 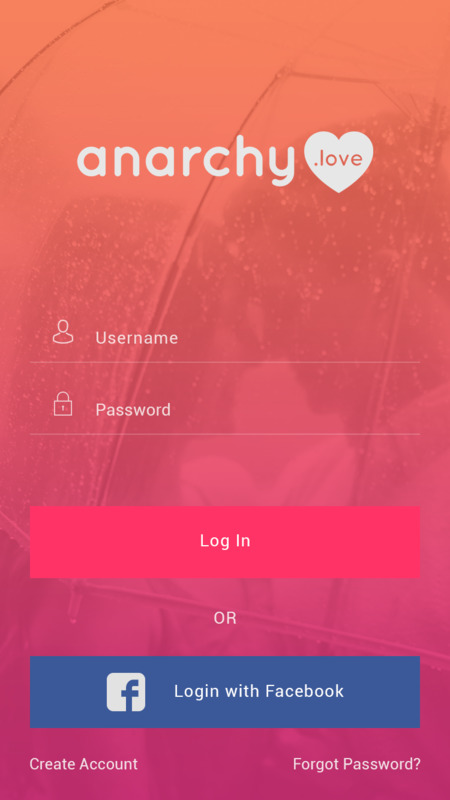 Plus the colors don't quite fit in the UI design and there's no unique design for the login button, it's just text. A big no. 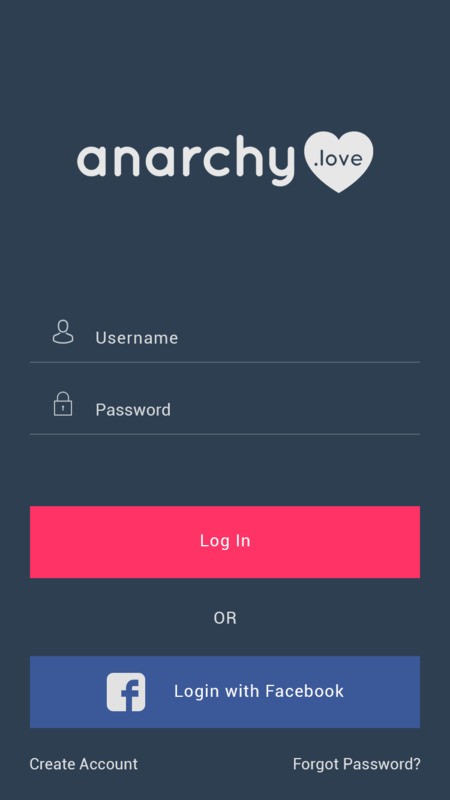 The form UI design needs a lot of work. The brown background cutting off like that makes it difficult to follow - unnecessarily complex. Good entry. 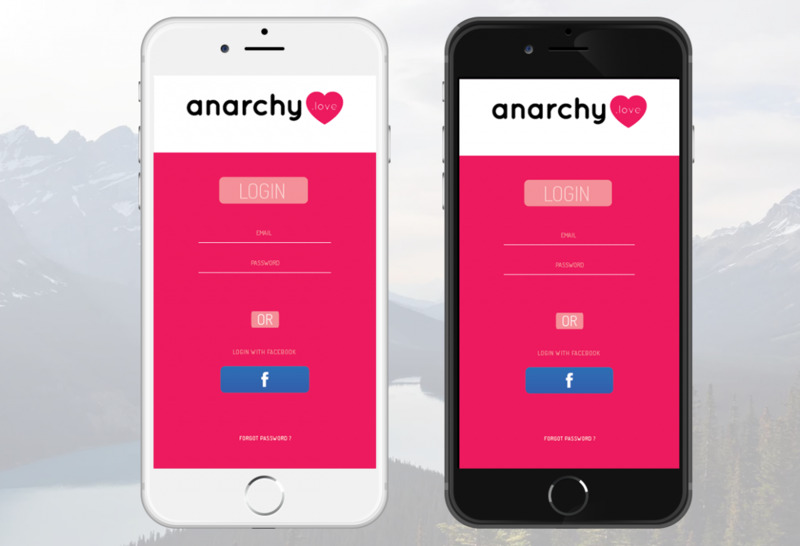 It just seems a tad bit hard to read (the login call to action button). I'd make it really stick out more. 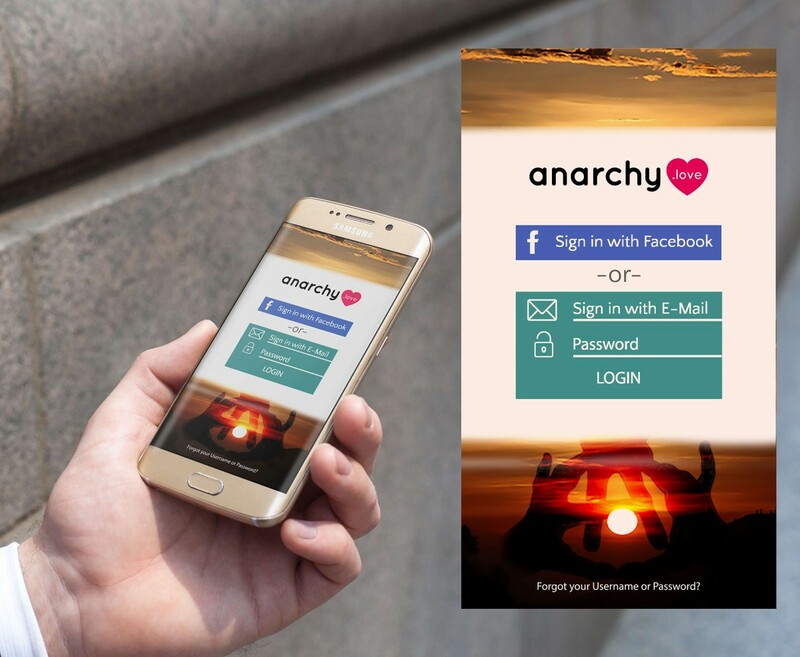 Simple & clean design with legible type size for target audience(mostly young people) to read, also corresponding to the visual of website, 2 approaches included. Need to utilize the vertical space available more. The layout is thrown off when you leave that much white space in the app. 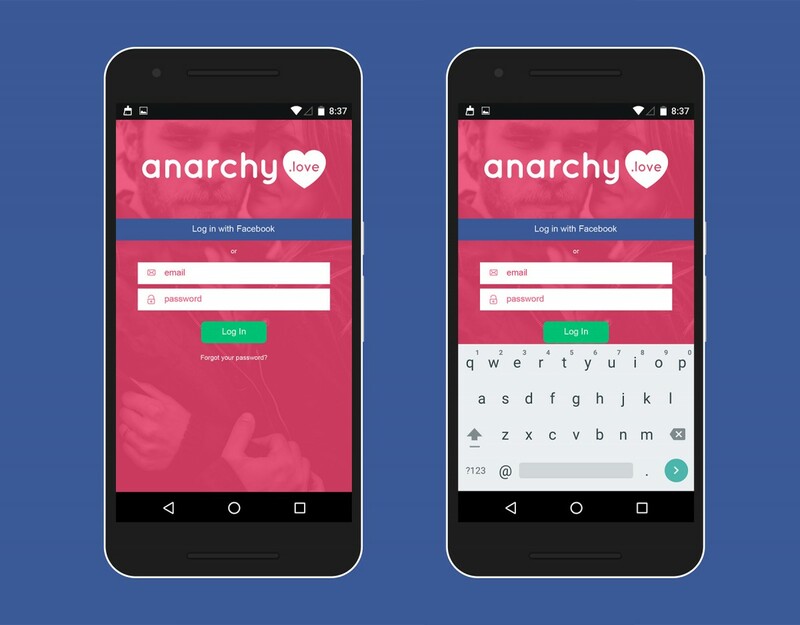 I also don't like the facebook login extending 100% width, it throws off the flow of the layout. 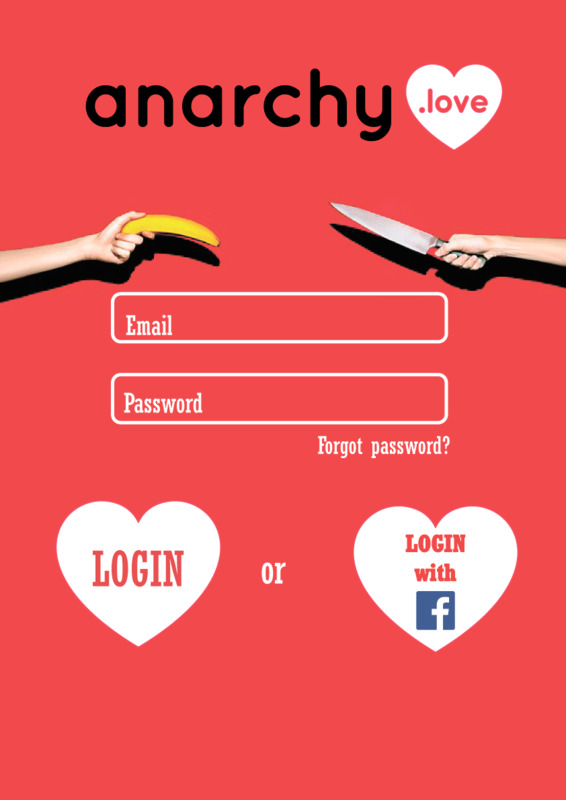 Not sure what the banana and knife have to do with anything, ha. But the type is not good with the email/password fields, and the orange doesn't match the site or logo color. 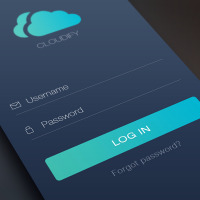 Never have a login button above the form fields. Also, you're not utilizing enough of the screen in terms of width. 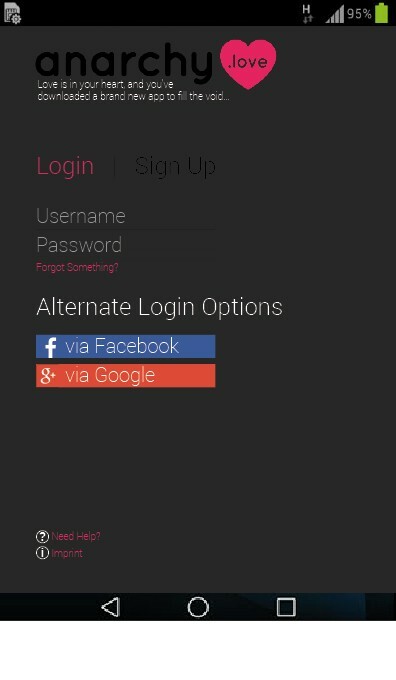 The login button color needs adjusted to stand out more, and the "or" should not be styled the same as the button. Everything here is way too small and a ton of white space issues. Not a bad entry. The one thing I don't like are the form fields and the size of the labels inside. It has potential though with some quick and easy fixes. Alignment issues with the form field, the background sticks out way too much creating contrast issues. Much better design in terms of contrast and color. Biggest issue is the lack of contrast with the call to action (log in) button. It doesn't stick out hardly at all, which is a negative thing. 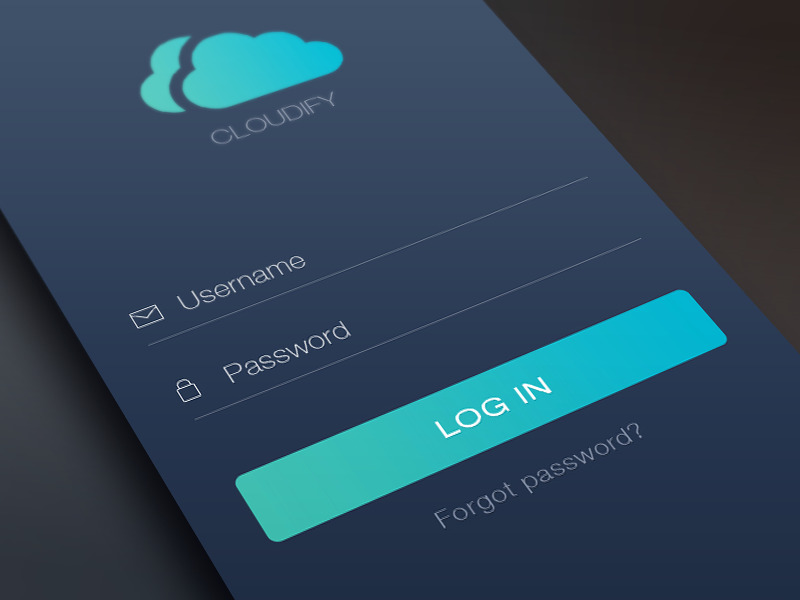 Forgot password should be underneath the password form field. Layout-wise this is good. It feels quite "blocky". 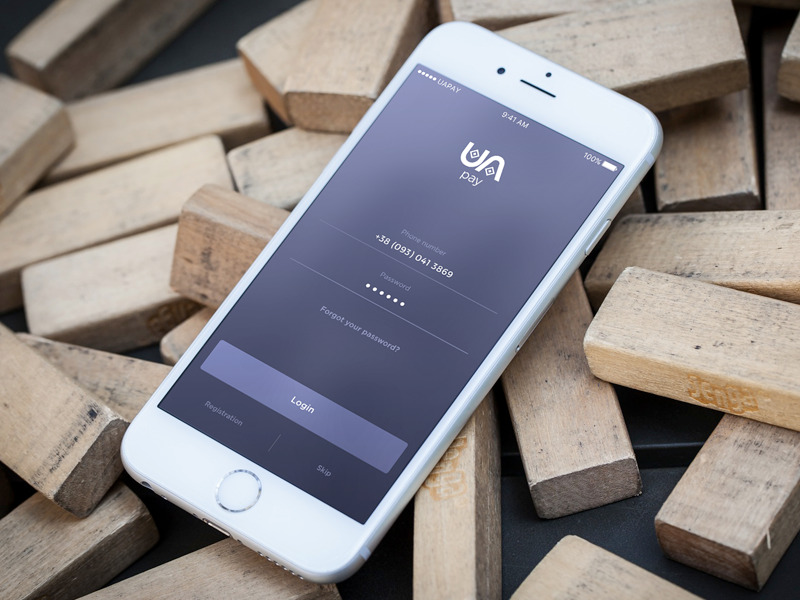 I would look at modern UI design examples. 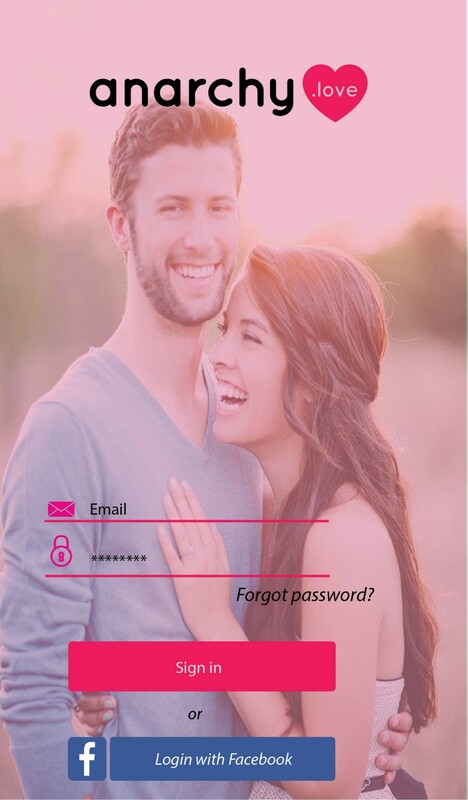 Alignment issues with the "SIGN IN" being quite close to the password field. Too many lines overall which clutters the layout. Should use the facebook blue login button. Not bad otherwise.